Dom Zara Day Care Centre: This day centre, the first of its kind, caters for special needs children living with their families. The children come to the centre every morning and are looked after until evening time. There is sleeping accommodation if required in time of sickness, or other need. Children’s visits to Ireland: From 1994 we had been involved in organising children's visits to Ireland for many years. This included children from Cherven, Gorodishche, Gomel, Minsk, Kobrin, Mariyna Gorka, Lida, Pinsk, Yastrebel, etc. Gomel: We first made contact here because of Sergei, a very sick child who came to Ireland for care. It was from Gomel that the very first children came to Ireland. It is nearest the Chernobyl zone. The children came for six months and stayed with host families in Clare. Yasterbel Children’s Orphanage: This was one of the first orphanages that we visited. Children came to Ireland from here for respite, we supplied Humanitarian Aid and also helped children with their education, even onto University. Yazovki Adult Asylum: This is an internat for 300 adult psychiatric patients. BCP have helped by supplying €10,000 for new laundry equipment, assisted with the cost and installation of installing double glazing which was essential as Belarus has harsh Winters. We also have sent countless lorries of humanitarian aid. More recent projects in Yazovki included the building of an independent living home and renovating and upgrading the Typhus unit. Homes for Needy Families: It has always been our hope to keep children with their family as far as possible. Often the big problem is that the family does not have accommodation, somewhere suitable to keep their child. This is especially true of children with special needs. Thanks to supporters, volunteers and fundraisers we have been able to purchase a flat or house for many needy families. 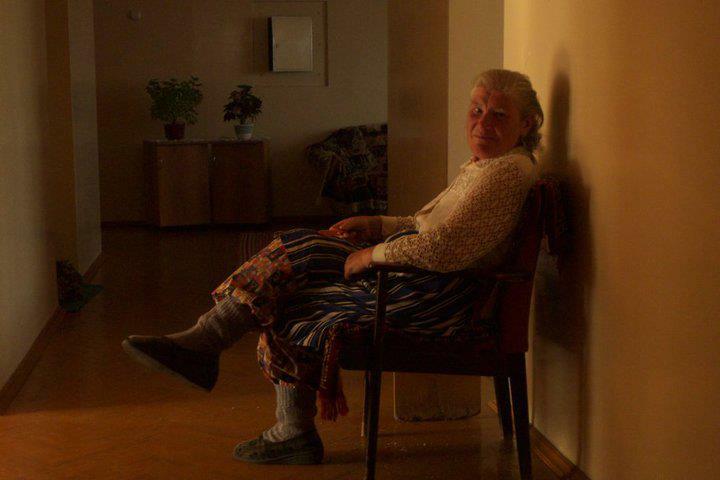 Kosova Adult Asylum: We have been fundraising to help Kosovo with the invalid unit. Their main need is Adult Pampers. We have begun already to provide these and now must source a supply for ongoing availability. The new director has undertaken to upgrade the Unit where the invalid people are housed. We also sent a lorry load of Humanitarian Aid with clothes, socks, slippers, toiletries, sudocrem, etc. to help the 400 plus residents in this orphanage. Rudnya Old Folks Home: Here we are helping with the provision of new laundry facilities, bathrooms, windows as well as new furnace to help keep the building warm. 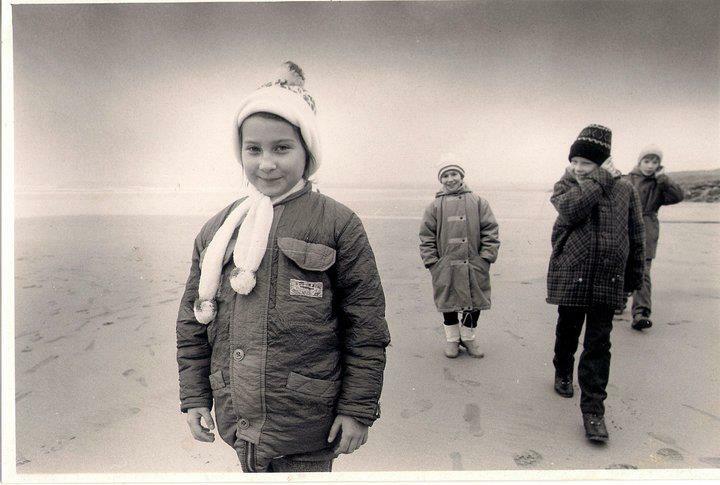 Some of the first children to travel to Ireland with BCP over 20 years ago. Breathing in some fresh Lahinch air. Medical support for one of our community cases. Taking a quiet moment, enjoying the renovations. 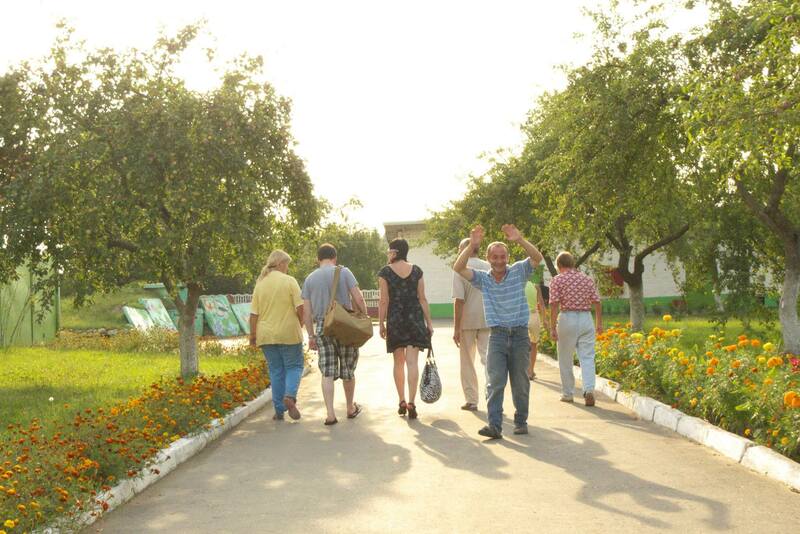 Just a sample of the work that BCP has carried out in Adult Asylums across Belarus. All smiles at the end of a hard days work.